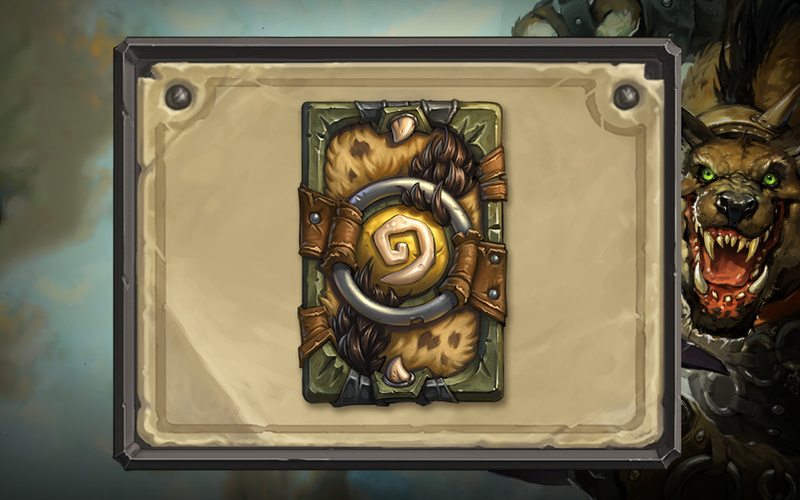 A feature that fans have been asking for since day one is finally available in Hearthstone. A new patch released by Blizzard on Tuesday has increased the amount of available deck slots from 10 to 18, allowing for players to have more types of decks available to them when doing battle online or against the AI. The patch also includes better deck suggestion mechanics to help players craft more competitive decks based on the cards they own. *Featured Photo (above) credit to Blizzard.